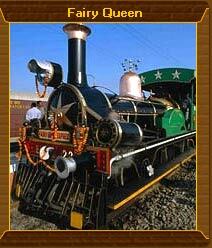 Highlights : Enjoy train ride in The Fairy Queen, the oldest train of the world. Stay overnight at the Sariska Palace, one of the world famous Rajasthani heritage hotel. Game viewing at Sariska National Park and Tiger Reserve. An ideal composite of cultural, historical and natural heritage exploration, the 2 days tour Fairy Queen train assures guests a world class accommodation. Traveling on the train, pulled by the oldest engine of the world, is definitely specially meant to heighten vacationing joy for tourists on cultural exploration. The Fairy Queen Tour lets tourists enjoy the train ride of worlds oldest train, Fairy Queen from Delhi to world famous Tiger reserve of Sariska. Day 1: Delhi-Alwar-Sariska. Train departs Delhi Cantt. Rly Station. Snacks, lunch and refreshments on board. Arrive Alwar afternoon at 4. You will be transferred to Sariska Palace, one of the best heritage hotel of the country. 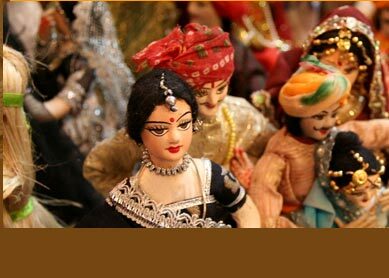 Enjoy cultural show in evening. Overnight stay at Sariska Palace. Day 2: Sariska-Alwar-Delhi. Take morning game viewing in the Sariska National Park and Tiger Reserve. Enjoy Jeep/Elephant safari. Return to Hotel Sariska Palace at 10 in morning. 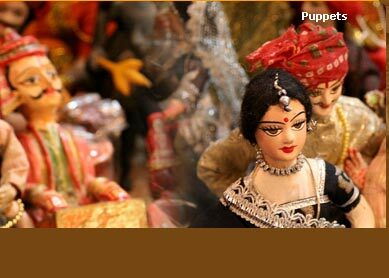 After breakfast, drive for Alwar, where The Fairy Queen is awaiting you. Board on train. Arrive Delhi at 7 in evening. The joyful ride of the historical train Fairy Queen, which dates back to 1855, is unparalleled in an opportunity giving tourists to peep into historical and natural heritage of India. Moreover, the royal hospitality and world class standard of accommodation while you are on board or when you stay overnight at world famous Sariska Palace add golden feather to your holidaying experience. Morning game viewing in the world famous Tiger reserve of Sariska give you a fine escape into its beautiful and dense forest. Famous for being natural abode to Tigers and other wild inhabitants, the park will keep you busied spotting numrous of its flora and fauna. While enjoying safari tour (on Elephant or Jeep), not to forget is to manoeuvre your flashless digital camera, and capture some wonderful images.